Argyle Feed and Hardware is proud to provide a great selection of Yeti Coolers to our customers in the North Texas area. These Yeit Coolers are built to be virtually indestructible and keep ice for days at a time. Yeti Coolers are the premium coolers on the market, and we have a great selection available for our clients in Denton county. Looking to road trip, adventure outdoors, or fish? Do not embark on your adventure without one of these great Yeti Coolers from our store. 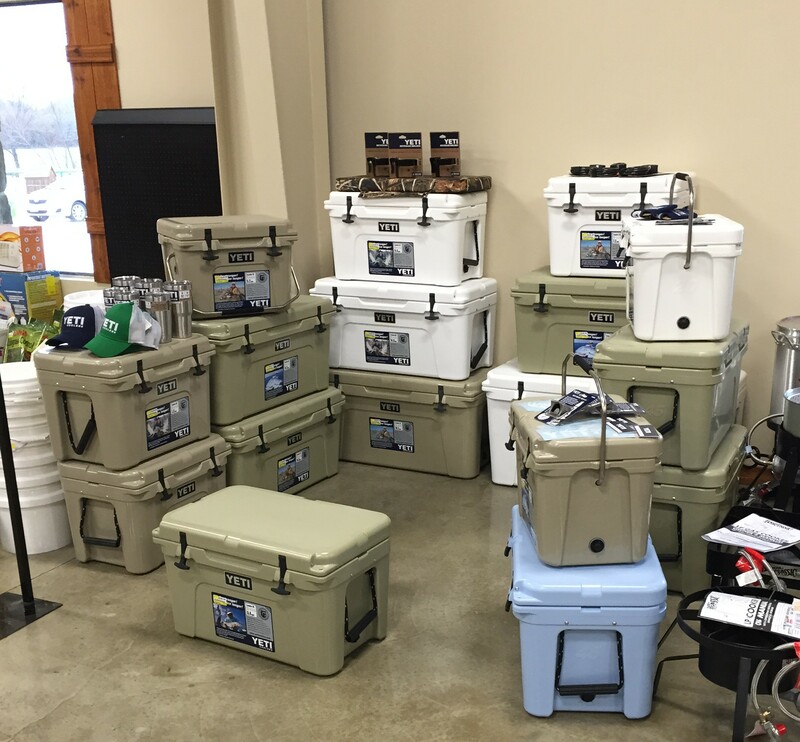 Come see our selection of Yeti Coolers and accessories at the best feed and hardware store in Denton County! We are your one stop shop in North Texas for Yeti Coolers! Here at Argyle Feed and Hardware, we are committed to making sure you find exactly what you are looking for. If you have any questions about the Yeti Coolers that we offer to our customers in North Texas, then please visit our contact page. We will be more than happy to answer any questions you may have.